If you’ve never spent an afternoon off with a bag of dried apricots we here at the raw spa definitely recommend it. The delicious fruit snack is all natural (which is good), very nutritious (which is great), and super tasty (which we absolutely love). Also a bag of dried apricots lack the stone, or kernel, in the center. And while sometimes we may wish to burn the pits of fruit in…well a pit, thankfully we have a much better use for them. Introducing Apricot Kernel Oil, a healthy part of any balanced massage. But lets learn up before we get to the rub downs. Although apricots are grown wherever the climate can support them, nobody really knows what country the apricot came from. 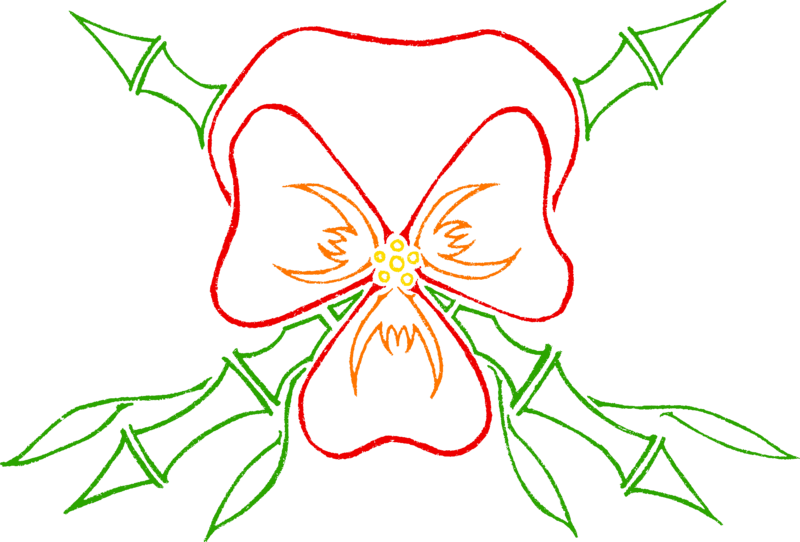 The leading theory of it’s origin is Armenia, since it was cultivated there for so long nobody thought to question it. However other sources suggest China or India were the first to domesticate the apricot. Regardless of where it started from Turkey is currently the worlds leading producer of the tasty fruit. 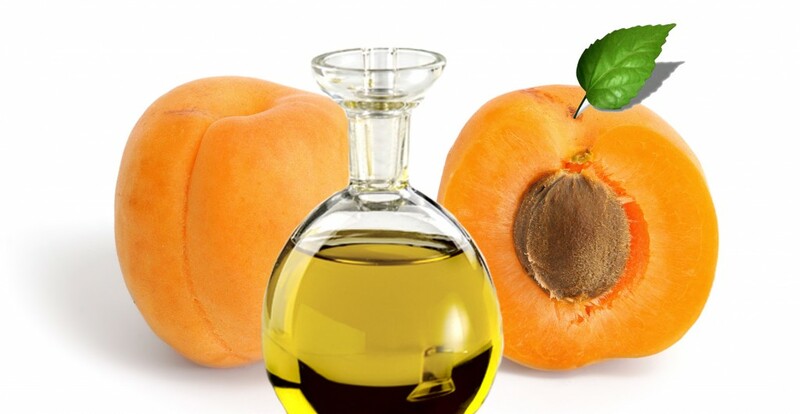 Now apricot oil, or apricot kernel oil as it is sometimes called, is absolutely fantastic at helping to maintain skin. Our good friends linoleic and oleic acid make a comeback, as well as serving as a fabulous smooth lubricating agent. And since it is absorbed into the skin quickly, it makes for a soothing and gentle massage oil. If you’re looking for a smooth spread, our Green Nile body balm from the Jewel of the Nile line has one of the gentlest textures available in our store. With the apricot oil we mixed into it a just a dab or two should cover wherever you want healthy, happy and hydrated skin. See what we have on sale this week Here! Previous Post WTF is… Almond?! Next Post WTF is… Honey?